“These little wonders have become one of the most popular ‘superfoods’ especially within the wellness industry, which I have worked in for the past few years! I was first introduced to chia seeds over ten years ago. 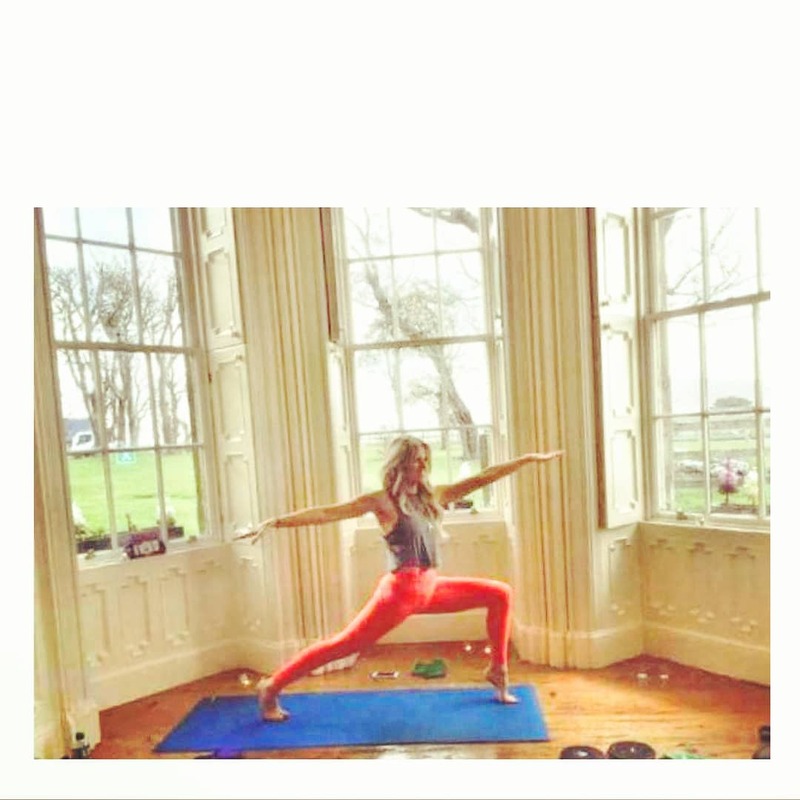 I always suffered digestive health issues and as a teenager I would feel lethargic and sluggish even though I was quite active and ate a balanced diet of homemade meals. My wise mother had heard about the wonders of chia seeds and began soaking a tablespoon of chia seeds in a glass of water each night and I would take it in the morning before school. It became part of my morning routine and the results really helped the regularity of my digestive system. The process of soaking the seeds in water made the seeds easier to consume and allowed the soluble fibre to be absorbed to function as a digestive aid. The gel like consistency made it easy to drink and within two to four weeks I could really feel the benefits of cleansing my digestive system and giving my body that kick start every morning. Luckily for me, over the years brands like Chia Bia have really exploded onto the market. I love the entire Chia Bia range of seeds from milled seed, whole seeds and even chia flour! I have tested every recipe on their website and I even substitute eggs with chia eggs for so many of my own baking recipes (One tablespoon of milled chia with 3 tablespoons of water). Every week I make a little jar of Chia Jam – it’s so delicious, easy to make and is a brilliant way of getting chia seeds into your diet daily. I spread it on bread and pancakes and dollop it on my morning granola. Try it out for yourself! You won’t regret it and the recipe is so simple! 1. Slowly simmer raspberries and blueberries until soft, but not lumpy. 2. Take off the heat and stir in seeds, honey and lemon. 3. 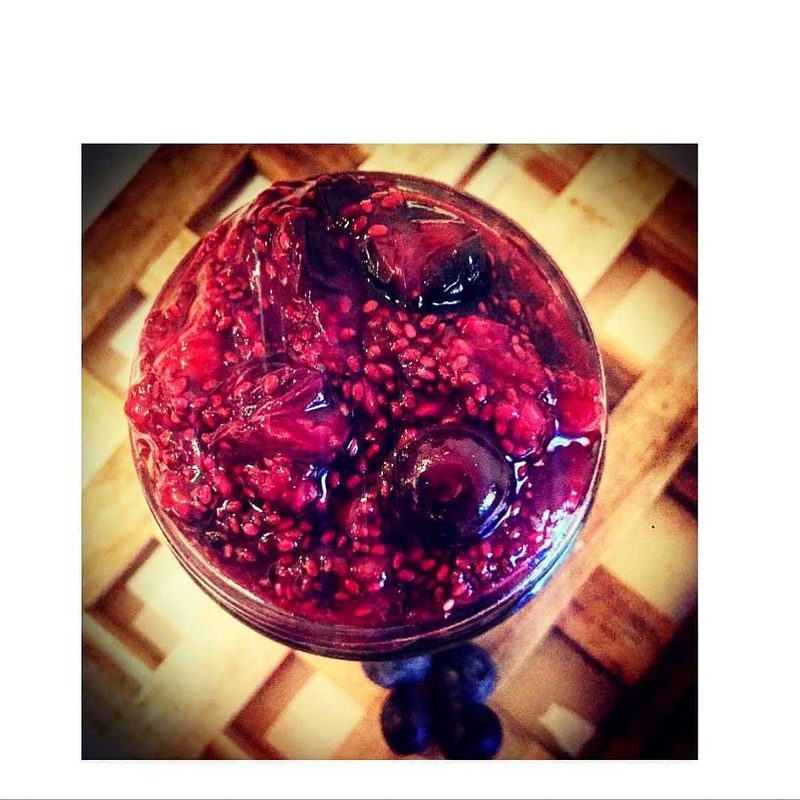 Pour into a jam jar and once cool store in the fridge for up to two weeks! I don’t have to drink a glass of soaked chia seeds in the morning anymore so now instead I mix them with my favourite smoothie recipes. I love how chia seeds act as a thickener in smoothies – this allows me to skip adding the excess starches! The addition of the seeds into my snacks too definitely keeps me feeling fuller for longer between pilates classes and my own training. 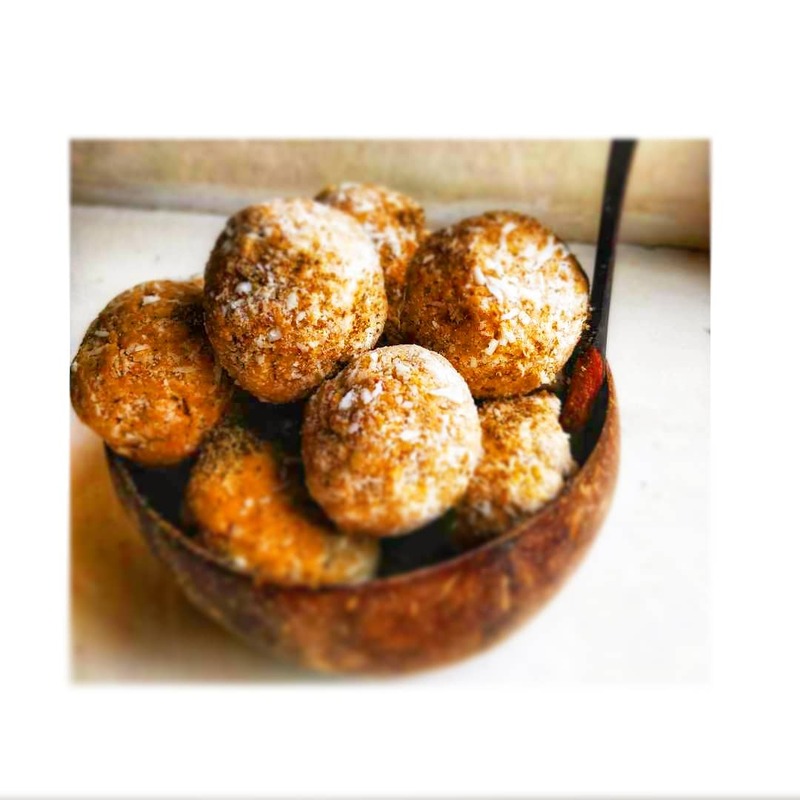 My go-to chia seed snacks after training are my ‘Carrot Cake Protein Balls’ which are packed with flavour but with zero of the guilt! 1. Soak the dates for 5 minutes, drain & pop dates in the blender. 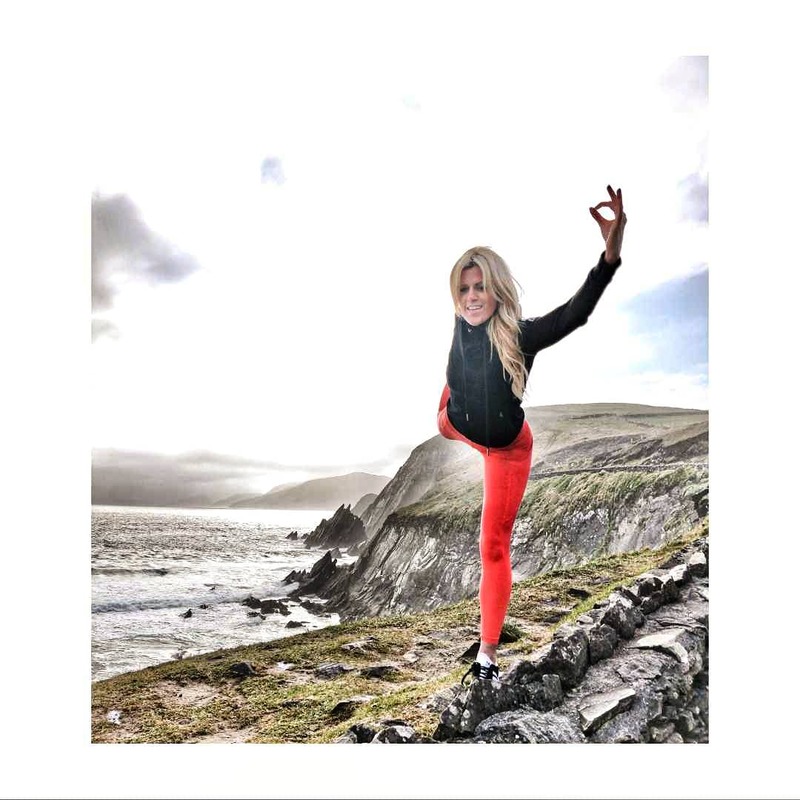 Check out Audrey’s Instagram for all things health and wellbeing.